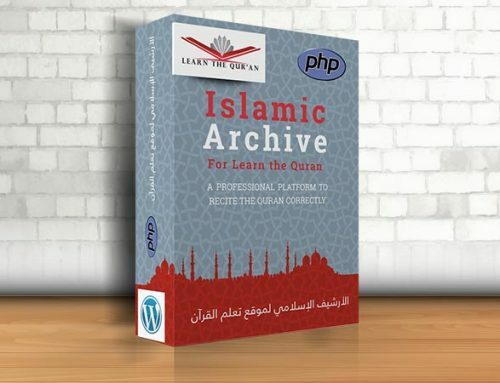 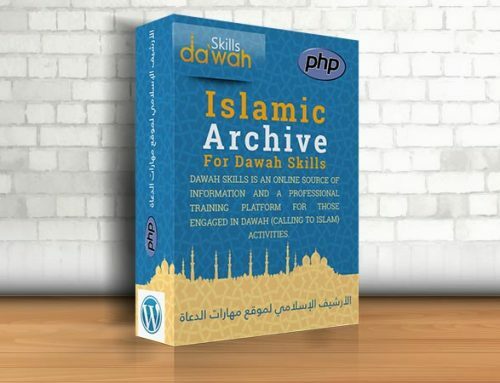 Upload the Quran Translations plugin to your blog, Activate it. 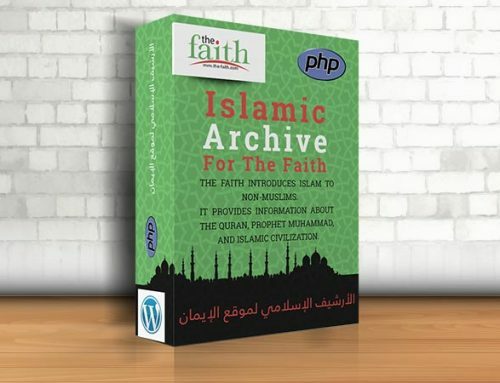 Go to Quran Translations from menu. 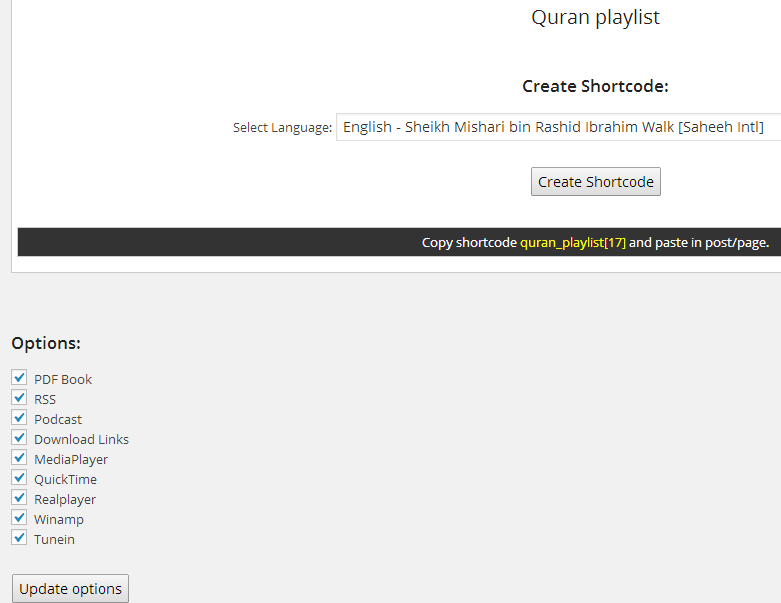 Copy yellow code like this: quran_playlist[*] and past code in your post or page.